The German Burda website (which has redone its main page by the way…. to me the feel is a bit more like the English version, although the content is totally different) has posted the early preview of the December Burda. I was super pleased with October and November, but I am really liking the looks of December too! I love this one too! I know some people are so over the twist top, but I like it. And, well, making it short and blue it is another pattern for a Kate Middleton engagement knock off dress. I like the pretties, what can I say? Oh to live the life of a Burda girl – who needs six to ten gowns during the holiday season… Not that I am complaining. I love the gown issues – they are so much fun to look through, even if I am not making everything in them right away, I love the possibilities. I also love that they made all the gowns in green; usually red, gold, and silver are the more popular holiday colors, but I really like green, so I think that adds to the appeal of these dresses. Difficult to see the top, but I love the skirt! I don’t know if it would look good on someone not super thin, but the blazer is interesting. I like the skirt here too. And the plus sizes get some pretty stuff in this issue as well. 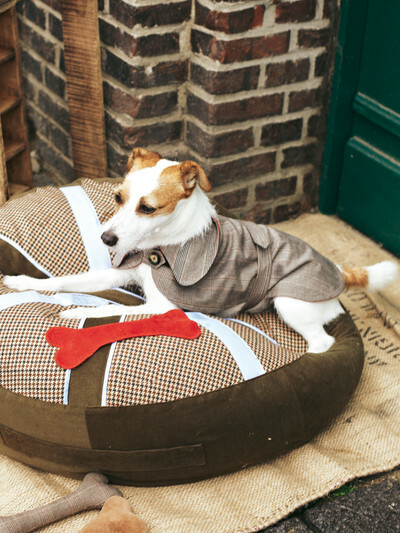 Although I am questioning Burda’s decision to get the jump on the market for dog clothes. Overall I am quite excited by the preview and I can’t wait until the line drawings get posted.